Fishing in Miami Beach has been producing some nice Kingfish. Golden Tile fishing off the coast of Miami Beach has been producing beautiful quality fish for our clients. Not only is this fish beautiful, its great eating and make perfect dinner fare. 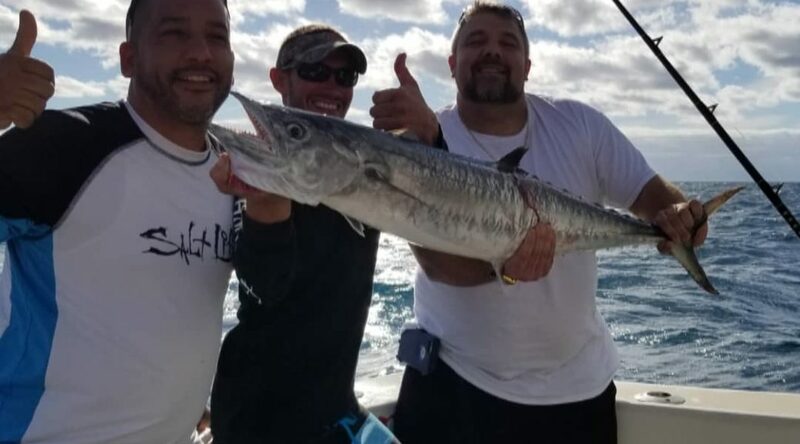 Please ask about this type of fishing while booking your next offshore charter.